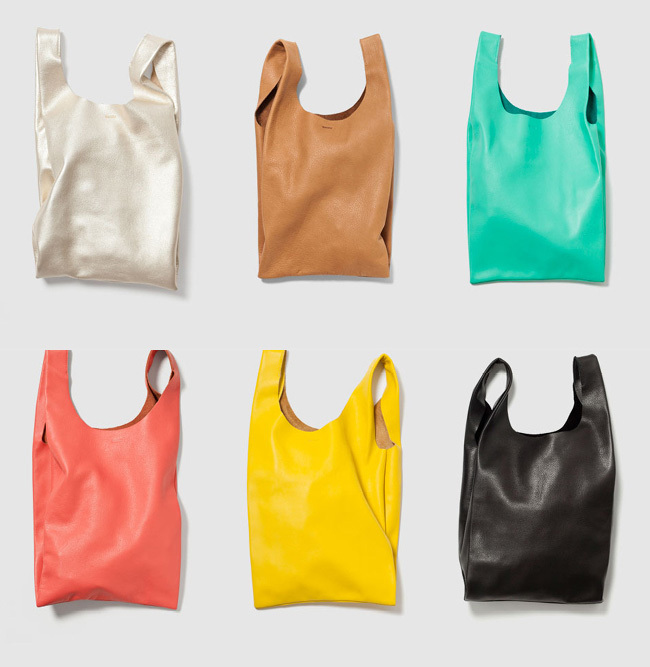 We have been fans of Baggu reusable bags for some time, but with the relatively recent introduction of their leather range (top), we are officially wholeheartedly Baggu devotees. The simple designs are delightfully elegant, and the leather is sooooo very soft. We also love the colour options... one for each season plus a couple of extras perhaps? Bottom row is the Duck (book) Bag, the Laptop Sleeve and the Daypack. Note to self for gift ideas!